For a limited time, UnderArmourOutlet.com get up to 30% off select styles ! No promo is needed – prices already reflect the discount. Under Armour Mens’ Fish Hook Short Sleeve Shirt in select colors, Only $13.99 (regularly $24.99)! Now through September 22nd, Under Armour Outlet is offering up an additional 40% off select styles – no promo code needed. And free shipping on ANY order with the promo code FSRMN17 at checkout! For a limited time, UnderArmour.com now you can save 40% off on select outlet styles– no promo code is needed, prices are as marked. In addition, shipping is free on any size order! For a limited time, UnderArmour.com where you can get 30% off or more on select outlet styles– no promo code is needed, prices are as marked. On UnderArmour.com, you’ll now find thousands of new items added to the outlet section as part of their Semi Annual Sale. You can get deals for the whole family priced at up to 50% off! Also get free shipping on any order when you use promo code FSASHOLIDAY at checkout. Today, February 19th only, on FinishLine.com where they are offering free shipping on ANY order with code SHIPIT. Through March 21st, Under Armour is offering an additional 20% off Outlet items when you use promo code MARCH20 at checkout. UA Men’s Charged 24/7 Low Leather Shoes $47.99 (regularly $79.99), Use the promo code MARCH20, Final cost $38.39! 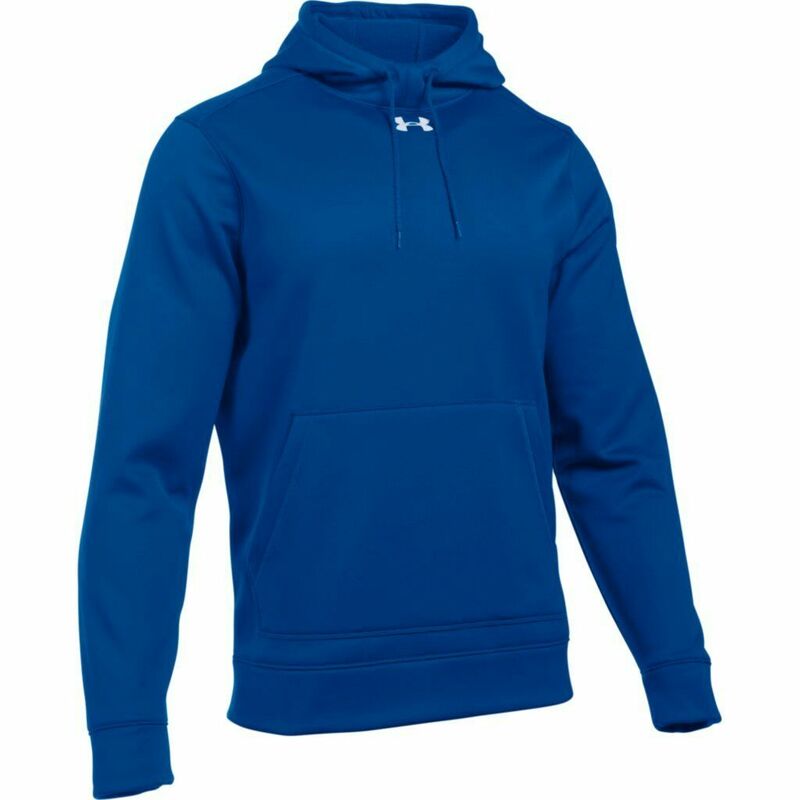 Today, March 22nd only, on eBay.com and get a Men’s Under Armour Storm Fleece Hooded Sweatshirt for just $31.99 shipped (regularly $60) – choose from sizes small to 4XL. These light and breathable hoodies feature a kangaroo pocket and repel water while the inner layer traps heat to keep you warm. Through May 10th, on Under Armour Outlet where you can get an EXTRA 20% off when you use promo code UASPRING20 at checkout! Women’s Seamless Essential Sport’s Bra in Navy or Rose $12.50 (regularly $24.99), Use code UASPRING20 (20% off). Final cost $10 shipped!